With many of you asking about venues and best way to fish them etc, we have brought back the Fish and Meets, this is really how it all began almost 9 years ago and how many of the users of the website and forum know each other. 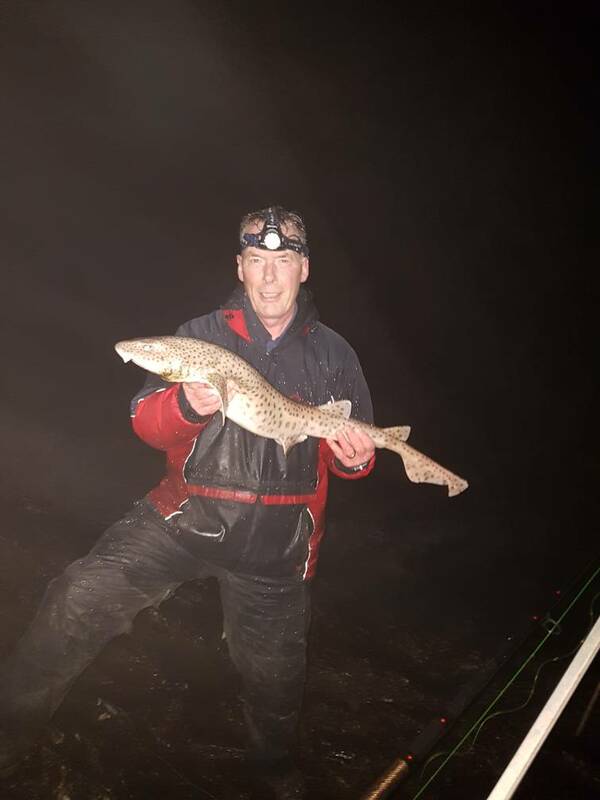 From the fish and meets many a trip was organised, from fishing the British Open - to taking out 5 boats from Rhyl it all came from people getting know each other at the fish and meets. A post will be made in this section giving a venue and time to meet, all you have to do is turn up ready to fish and away we go, no match, no money, no registration, no commitment its totally free !! So we hope to see as many of you as possible.